The Ministry of Economy and Business launched, until last Friday 25 January 2019, a Public Consultation prior to the preparation of the draft text of the “Law to promote the ecosystem of startups” (available here), allowing to present allegations to the players of the entrepreneurial ecosystem -not only startups but also large companies which interact with them-, including incubators, acceleration programs and, on the investment side, crowdinvestors, venture capital firms, or business angels. The purpose of this consultation has been, according to the Ministry, to obtain the opinion of operators and the public in order to be able to establish “a regulatory environment in which the gestation and development of initiatives with a high innovative component obtain a successful result, regardless of the economic, social or geographical factors in which they have their origin and thus place Spain at the European forefront of entrepreneurship, employment generation and sustainable economic growth“. 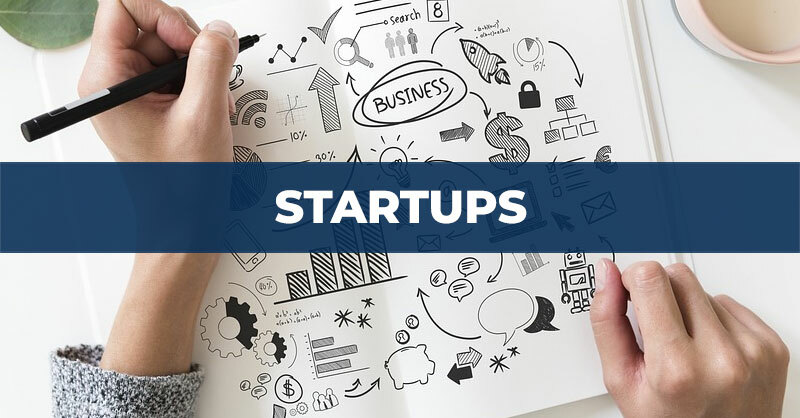 The conceptual delimitation of startups, to define the object of application of the particularities and normative exceptions that are created for them, and thus provide them with legal certainty. Entrepreneurs’ access to financing, and in particular, what the requirements should be, including technical and economic solvency requirements that private investors or business angels should meet, as well as what improvements should be envisaged in the regulatory framework for crowdfunding that could favour the development of startups. The identification of the deficiencies of the Spanish entrepreneurial ecosystem, as well as the necessary elements to turn it into a true innovative ecosystem, determining which are the legal, administrative and financing barriers, among other elements, that startups have. AUGUSTA ABOGADOS is aware of the impact of this new regulation on the Spanish entrepreneurial ecosystem, as we are agents specialized in this sector, and we have also participated and responded to this Public Consultation, taking advantage of our experience in our continuous advice to a significant number of startups and investors in the sector.